Are you hoping to experience a slower pace of life as you get older? 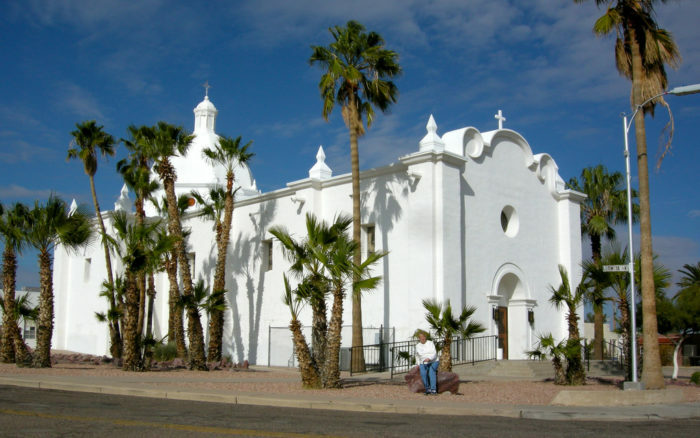 Arizona is home to some pretty charming little towns located miles and miles from cities. If you want to consider relocating to a small town with a sleepy pace, then you’ll want to take a look at these little towns featured below. 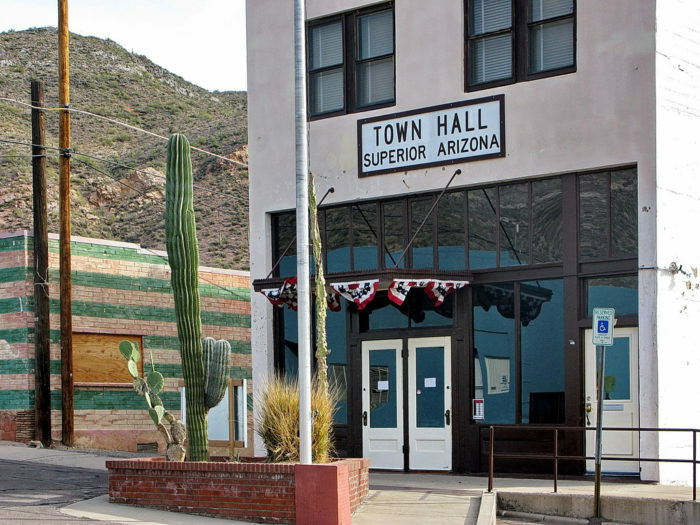 It’s not entirely clear why this tiny town was named after garlic (it is possible it sounded similar to an O’odham word for a plant in the area) but we think it gives this little place character. 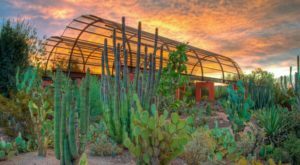 This town has a population of approximately 3,304 people and its proximity to the Organ Pipe Cactus National Monument makes it a scenic spot to visit or live. Most people seem to know this town for the Verde Canyon Railroad operating here but did you know it is also a lovely and quiet little place? 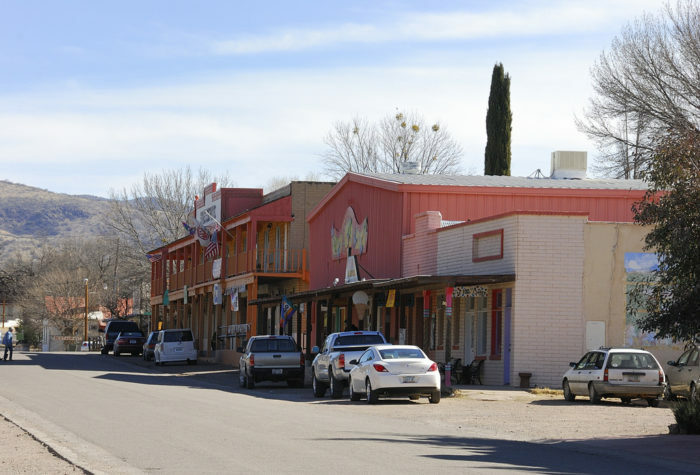 You’ll find the historic section of town charming and the area along the Verde River is beautiful and restful. 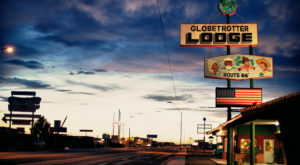 Globe is one of the larger small towns on this list but the mining town is still a charming little place to see. 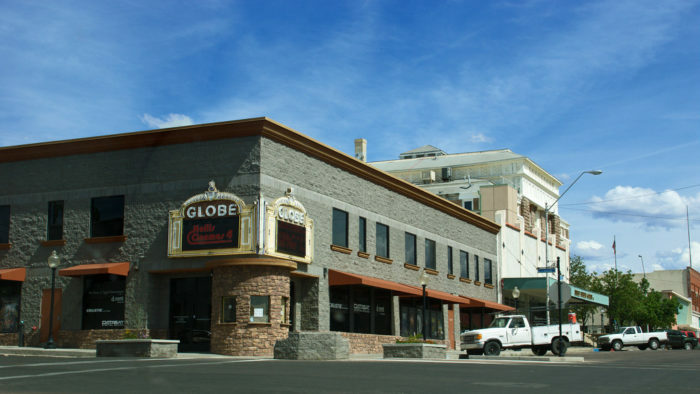 Nestled in a hilly terrain, Globe has a lovely historic area, delicious restaurants and quiet attractions nearby. 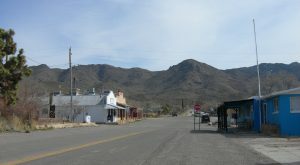 Patagonia is a sleepy little town located in the picturesque Santa Rita Mountains with a population of 878. 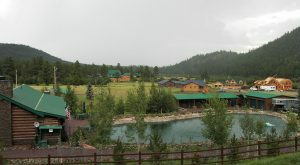 The town is isolated along State Route 82 and all you’ll find nearby are ranches and wineries. Sounds perfect! In all the years I’ve passed through Pine, the town seems to have changed very little. 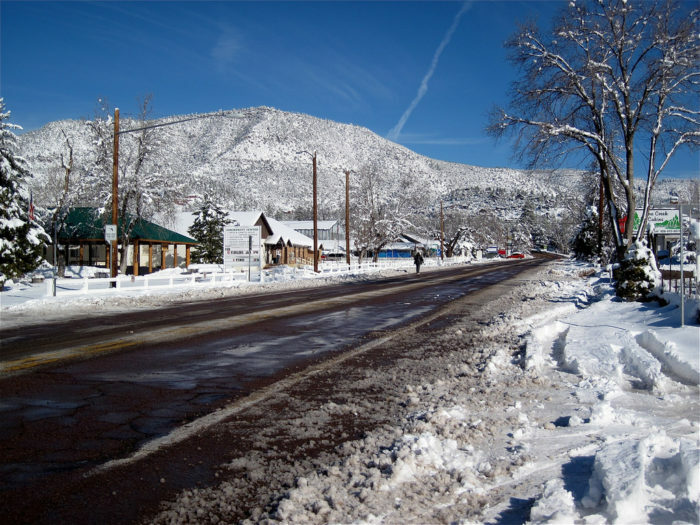 It’s still a tiny town within view of the Mogollon Rim with some great restaurants and plenty of outdoorsy activities. 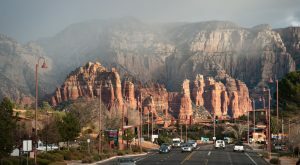 This is a quiet little mining town sitting on US-60 between Gold Canyon and Globe. 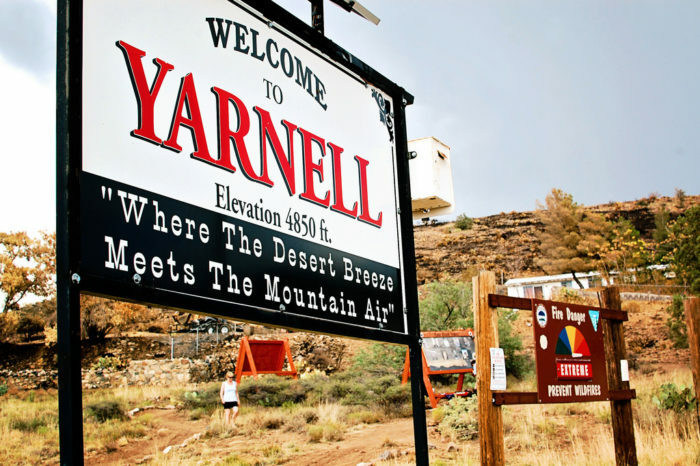 It has a population of almost 3,000 and you’ll appreciate the beautiful views of the desert and Apache Leap. 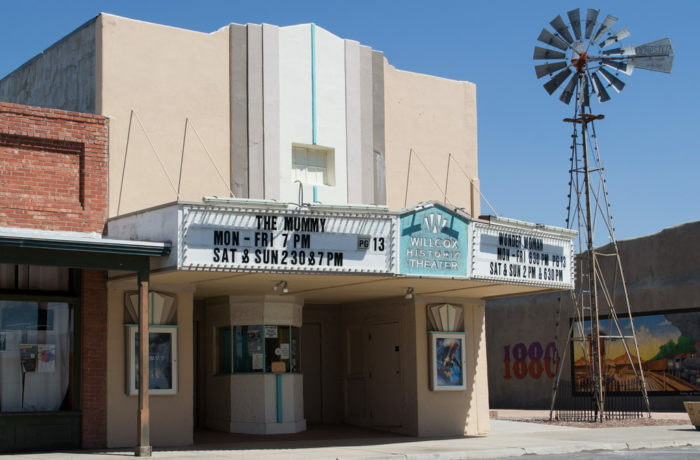 Located in southeastern Arizona, Willcox is a ranching community and also a part of Arizona’s growing wine country. You’ll find mountains hugging the horizon, beautiful grasslands, and some interesting pieces of history around town. 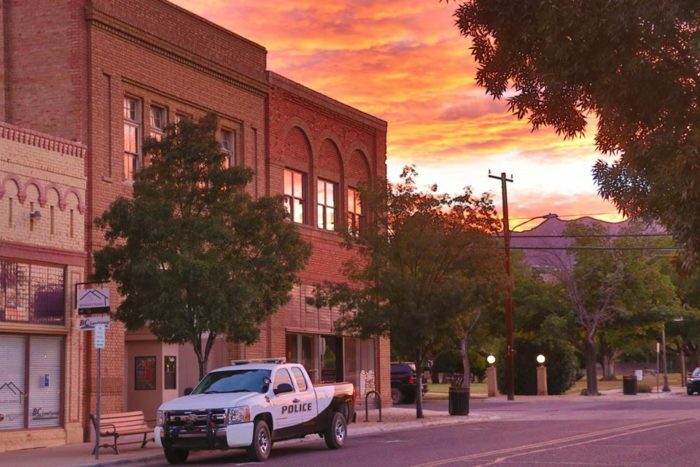 This tiny town is located about 30 minutes north of Wickenburg and has an estimated population of 649. The town is still recovering from the 2013 fire that took the lives of 19 firefighters but you’ll find that it’s still a sleepy little place with some stunning desert views. 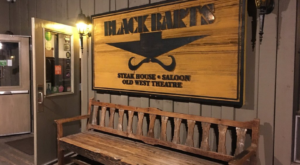 Want to check out more towns around the state? 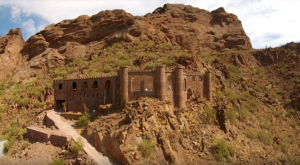 You can read about some that definitely deserve more attention in 10 Underrated Arizona Towns That Deserve A Second Look.